Love Livni pray for Livni. i guess that is the measure i should get myself prepared with when the next 3 months, no more mugging on the no ending dramas i watched online, quality prayer time and expanding of capacity is needed in the months to come. gosh, i dunno whats coming ahead of me, how this spiritual walfare gonna start has already shown inself but attacking my most beloved piece of meat, Livni wong, she is simply my Godchild! i treat her as my own. she was sent to the hosp immediately after a high fever n uncontrolled crying, makes everyone in the family panicked and worried. though i was v worried, but gotta stay calm n be there to pacify, didnt do much at the A&e actually, but just felt that i should be there, at least to pray for her little life. God i pray that u continue to heal her and give a quality sleep tonight, u are the Almighty God whom i trust in my emotions, finances, spirit, n mental needs on, i pray You r there with Livni, throughout this viral sickness, though she may not know You,but u have already know her from her mother's womb, Lord, be her strength to fight the sickness, be her comfort n rest where she can lean on, we dont understand her language but u do, u know her mind n what she needs, God u r Johovah Rapha, the Lord who heals. by Your strips she is healed, u became sick so that we can be in health. i trust that You are the only one who can make her eat her medication in ease n compliant. i lift up Livni unto ur hands, i pray. Amen. Those who know my niece can u please spare 1 min to pray for her tiny life, she is so scarily restless that makes us sleepless n worried. she is only 9months old of meat. God look out for xing guang, Alvin, Liru xiangping n maggie, they r important ppl whom u had put a destiny on. Love u guys. 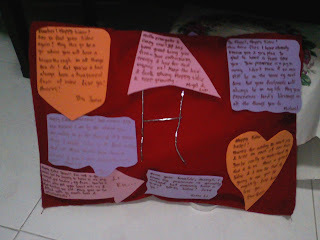 this is the precious card i received from Serene, i dunno how to thank her, becos one look i can see how much effort she use to put all this together, i can tell u it isnt easy, thanks for all the time n effort u have put in, i reli love love love it!!!! this is the cellgroup gift from everyone!!! heheh!! 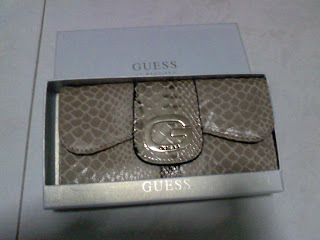 i tot its the only gift i receive for the day! becos it is very expensive. i love it! finally got a new wallet to change to from my 21st birthday! hehe.. This is the song title Ahli composed for me, in such a short notice it was done, how precious it is to me. i must always be brave, God handpicked me, i know it's hard, i will try n try. 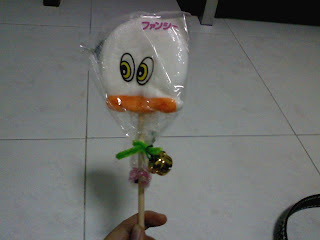 This lollipop is by Ahli~ she nv fail to cheer me up with something i like... FOOD. 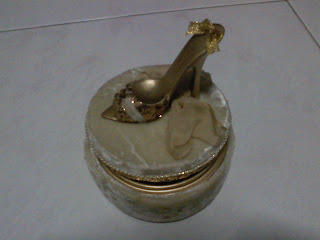 this lovely accessories holder is from Juan and Jes!!! full of elegance and very comfortable to touch!! 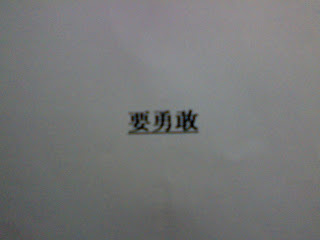 tai tai style!!! yea!!! its from Eva cg!!! 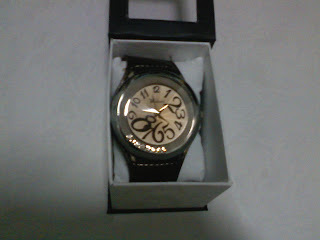 nice watch~ ahhaa.. i'm nv short of watches whenever im with them~~ hiakX! 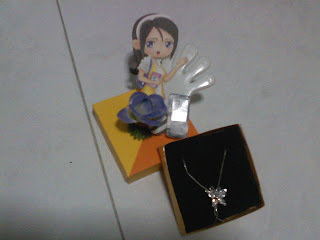 this is the gift from alvin~ the girl look like me right so sweet!!! 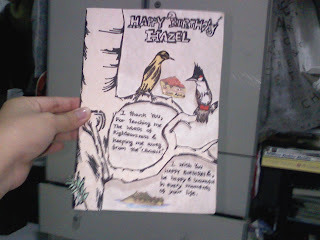 totally handmade!! even the box itself, love butterfly man!!! hehe.. new crave! 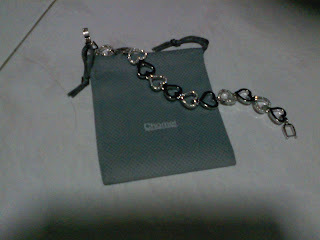 this is a bright bracelet which Mavis, Alvin, Michael and Ahli chip in for me. hehe i love it!!! 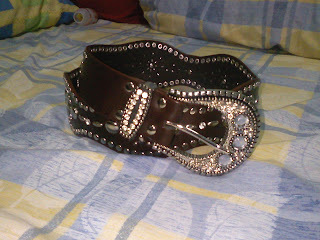 This is the belt from N354 n Jean! super nice lo, which even i have the moeny i wun fork it out to get. 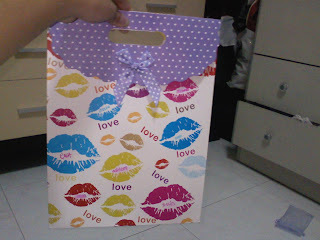 this is a gift from Eva n cg~ thousands of kisses waiting for me on my birthday!!! wow!!! 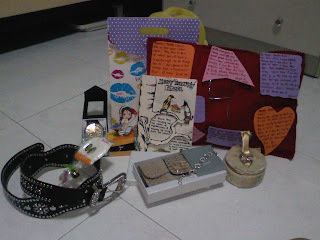 thanks to Eva Shaun, Shirleen, Andy, Joanna, Alex and Yuxin and Jean!!! Thanks to Alvin for this handmade card, its a 2D card ok, characters r being created by himself, i didnt expect it from him, but it reli meant alot to me. thank you so much! Dear friends thanks for everything today, from the planning and venue, all the way to gifts, testomonies and songs and sharing of our wishes n thankyou speeches. i really want from the bottom of my heart....... to see you guys in my 60th birthday!!!!! and my 1600th birthday in Heaven!!! love u guys till eternity!! This blogskin is proudly brought to you by Mrs. Chuck Bass, with a lil' help of Chili with the basecodes. Thanks to Enlaced for the pretty icons and Tumblr for the inspirations. My name is Chair and I rock. Seventeen candles on the 28th September '09. I ♥ cocktails, cocaine, and clubbing.